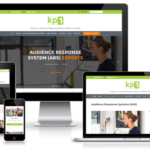 kp1 was recently invited to run a quick fire interactive question session for Arcadis clients. 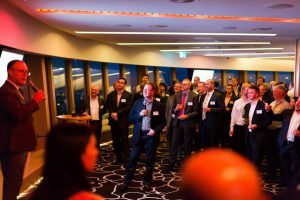 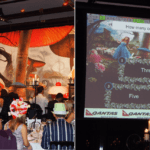 Held at the “Studio” function room high up in Sydney Tower the event was a mix of social interaction, drinks, canapés and speeches to introduce the rent global acquisitions. 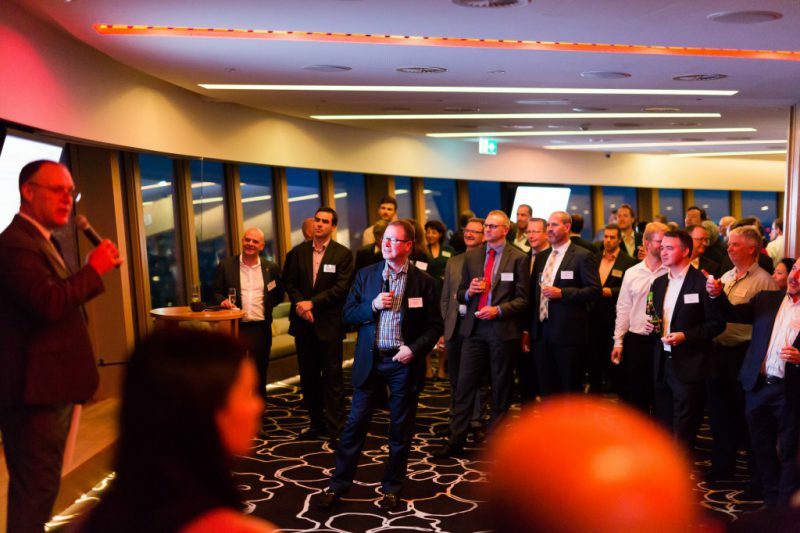 Key to the event was 10 quick fire interactive questions to the 150 plus audience about the future of Sydney’s future infrastructural requirements the Arcadis play a big role in. 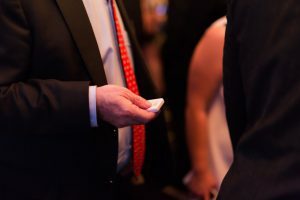 Using a keypad system to get fast honest data (market research) in a non-invasive way is just is one of many ways to apply this technology.